Senior Correspondent: BNP standing committee member Moudud Ahmed said a delegation led by the party’s Secretary General Mirza Fakhrul Islam went to the UN Headquarters following an invitation of its Secretary General Antonio Guterres. The BNP stalwart said this while speaking at a discussion at the Jatiya Press Club in Dhaka on Friday. The BNP delegates will also present before the UN the prevailing situation of the country, oppression and repression on opposition leaders, activists and on common people, and violation of human rights, he said. 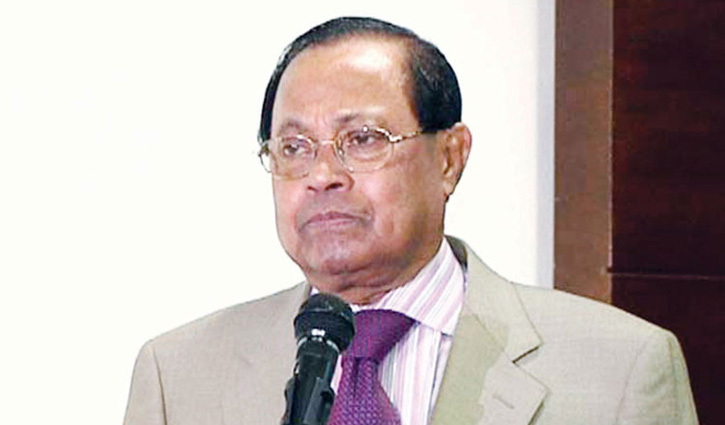 Moudud said the UN Secretary General invited their party leaders to its headquarters as he could not manage time to meet them during his recent visit to Bangladesh. The government has become worried as the UN Secretary General invited the BNP leaders to New York, he added. A three-member delegation of the party, led by its Secretary General Mirza Fakhrul Islam Alamgir, held a meeting with UN Assistant Secretary-General for Political Affairs Miroslav Jenča at the UN headquarters on Thursday. Fakhrul was accompanied by assistant international affairs secretary Humayun Kabir and executive committee member Tabith Awal. Four other UN high officials were also present there. The delegation had left for New York on Tuesday night.